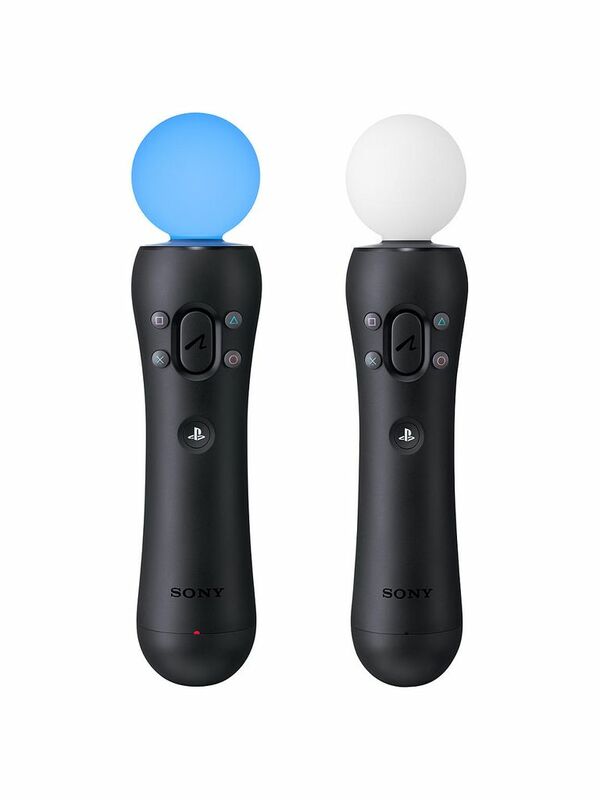 Are you looking for the Sony PS4 Move Wand Controller? These are very difficult to find, but we have built this free tool to help you find it. We check stock every minute and send you an instant email alert when the PS4 Wand Controller is available. Son'y PS4 Move Wand Controllers work with the PlayStation VR headset and camera. Designed for an immersive VR gaming experience, it brings games to life.